I received a lot of questions over the past few weeks on a wide range of usage and grammar issues. See below my responses to a few of those questions. Is it “yam porridge” or “yam pottage”? Is it true that what Nigerians call “fried egg” isn’t called fried egg in America and Britain? How about “tea”? 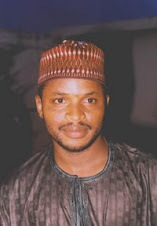 Is the word used wrongly in Nigeria? In this Q and A series I answer these and many more questions. Enjoy. What do you call it: yam pottage or yam porridge? 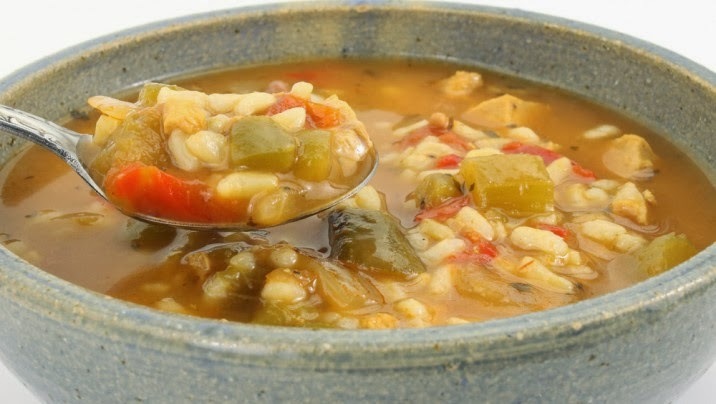 The Random House Dictionary says “pottage,” which has existed in the language since Middle English, that is, from about 1175 to 1225, originally meant “something in or from a pot.” But pottage now generally means “a stew of vegetables and (sometimes) meat.” It can also mean any thick soup. 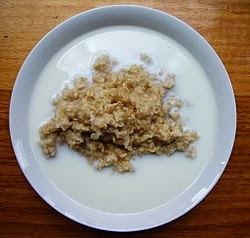 It’s obvious that native English speakers’ understanding of porridge or pottage is markedly different from ours in Nigerian English. In Nigerian English, porridge/pottage—or yam porridge/pottage—is mashed yam with vegetables, tomatoes, and sometimes meat or fish. Unlike in native-speaker English, Nigerian pottage or porridge is not a soup; it’s a main meal. So, since the Nigerian usages of these terms are mere linguistic appropriations, I would say “yam porridge” and “yam pottage” are both acceptable in Nigerian English. Note, though, that these terms would be incomprehensible to native English speakers. 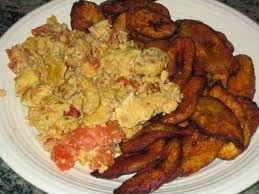 Is it true that what Americans call scrambled egg, Nigerians call fried egg? Nigerians do not eat a real fried egg? Do you know something about it? Yes, in all the years I lived in Nigeria I never saw “real” fried eggs. Well, I thought I did until I came to the United States and discovered that what we call “fried eggs” in Nigeria is called “scrambled eggs” in America—and Britain. 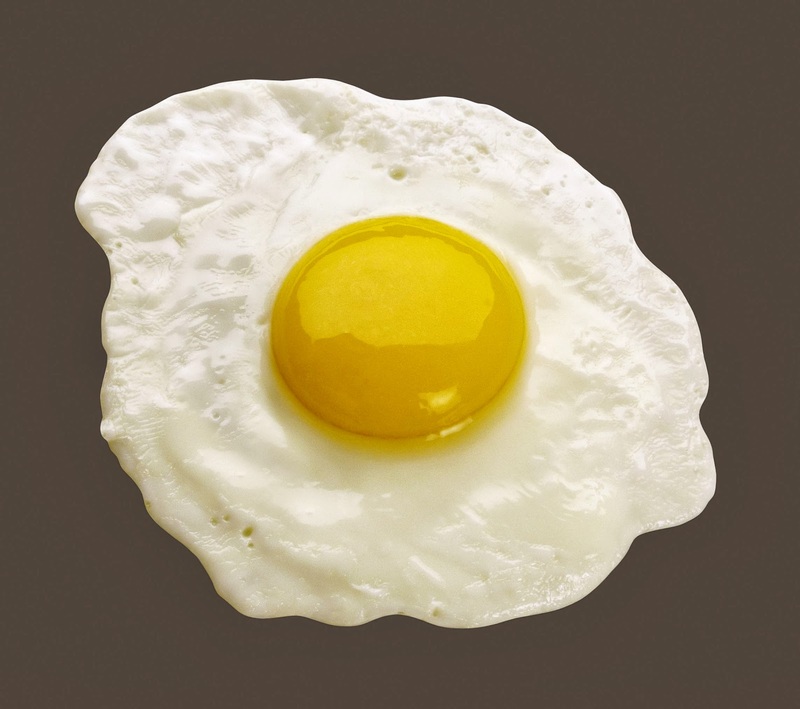 Most Nigerians would call fried eggs “half-fried eggs” since the yolk (the yellow part of the egg) isn’t usually fully fried in traditional American and British fried eggs. In Nigerian fried eggs, the yolk and the whites are often thoroughly mixed and stirred while being cooked in the pan. 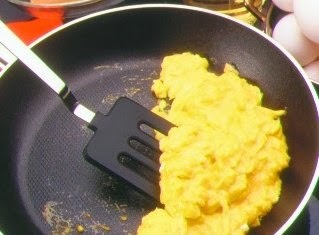 That’s how scrambled eggs are made in America and Britain—and elsewhere. I recently traveled outside Nigeria and was surprised to discover that most of us actually don’t drink tea in Nigeria. We call everything we drink in the morning “tea” even if it’s not. You’re right that “tea” has become the generic term for all kinds of beverages in Nigeria. 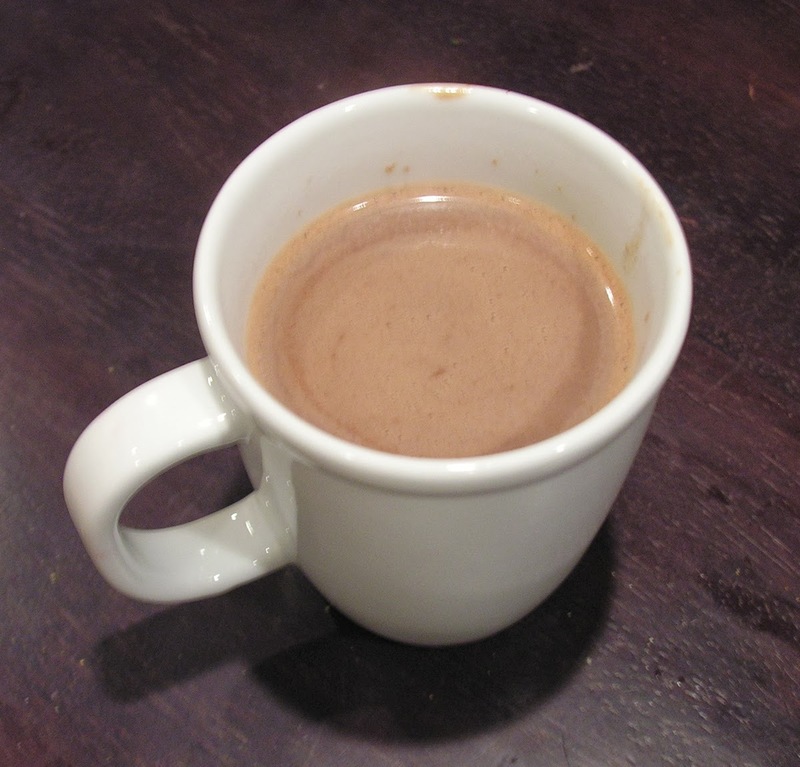 Most Nigerians mix “Milo,” powdered milk, sugar and water, and call it “tea.” Native English speakers would call that “hot chocolate” or “hot cocoa,” not tea. Tea is made by seeping tea leaves, such as Lipton tea, in water. When my daughter and I visited Nigeria in 2012, she made the same observation. “Daddy, why do Nigerians call hot cocoa ‘tea’?” she asked me. I found evidence for both singular and plural verbs in the British National Corpus, although the singular verb, that is, “livestock is,” is clearly more commonly used in contemporary English than “livestock are.”Harrap’s Essential English Dictionary, for example, defines livestock thus: “livestock IS animals kept on a farm, especially horses, cattle, sheep and pigs" (p.557). When is it correct to use “none is” and “none are”? I am sure I’ve heard native speakers use both constructions. Please help. What is wrong with the expression “letterheaded paper”? In what instances can I use “a lot” and “many”? A lot and many can be used interchangeably. However, a lot can be used both for countable nouns and uncountable nouns; many can only be used for countable nouns.